Kelly Bray, Scott Smith, Matt Newsome and Adam Ball. (Russ Lay). The molasses has been delivered. The tanks and copper pot distiller are in place. The old hardwood floors have been pulled up and concrete poured to support the new equipment. The wood has been refashioned into a beautiful bar where the product of the still will be sampled. Other wood originally used used for beams and joists will be re-worked into racks to hold aging barrels. T-shirts, ball caps, sailing flags and other souvenirs are waiting in the gift shop. All that remains for Outer Banks Distilling to launch its premier product, Kill Devil Rum, are a few final inspections. Expectations are that the distiller will be ready to commence production in two to three weeks, and first bottlings of the regular and pecan rums will follow eight weeks later. 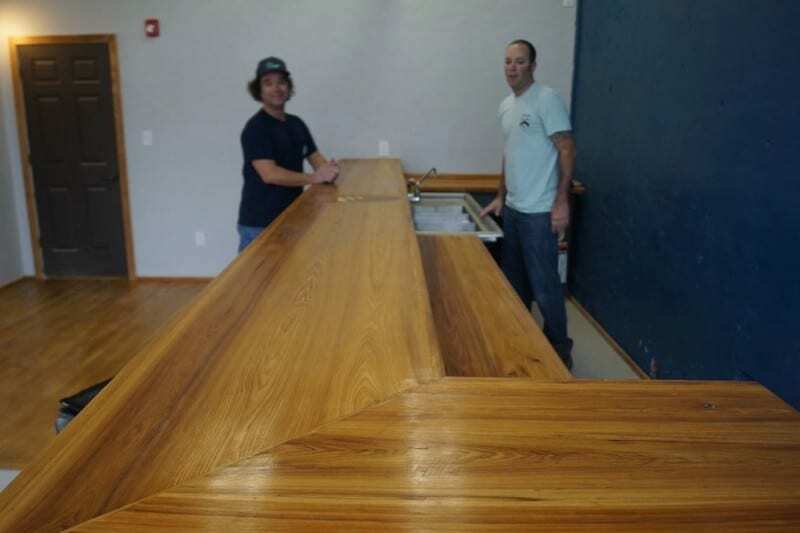 Adam Ball and Kelly Bray, two veterans of Outer Banks microbreweries, have formed a dream team with veteran bartenders Matt Newsome and Scott Smith to create the first distillery in Dare County and the Outer Banks. They join a small but growing contingent, numbering about a dozen at present, of North Carolina’s nascent boutique distilling industry. Kill Devil Rum will be produced in historic downtown Manteo in an equally historic building. Located at 510 Budleigh Street, the old building was formerly occupied by Twiford Furniture, Davis Department Store and was last home to the Dare County Board of Education. It has been vacant for over a decade, and it is only fitting that the old structure will soon be filled once again with happy patrons, and if state law changes this year, perhaps happy shoppers also. Two of the owners attended Manteo High School, and reviving a historic building demonstrates how these young owners are intent on respecting the history and culture of the Outer Banks. The quartet exudes youthful enthusiasm, and as we’ve watched the interior of the distillery take shape over 2014, the four young men define the term “sweat equity” — performing much of the work themselves with help from friends and family. In fact, on the day they closed the deal to purchase the property at the lawyers office, the foursome literally discarded their suits, donned work apparel and began taking a sledgehammer to the former office building. But don’t let their youth fool you. There are about 40 years of combined experience here between the bartenders and the craft distillers. They’ve sampled rums from all over the world, as far away as Fiji, and they think they have a handle on what it takes to make a quality product. 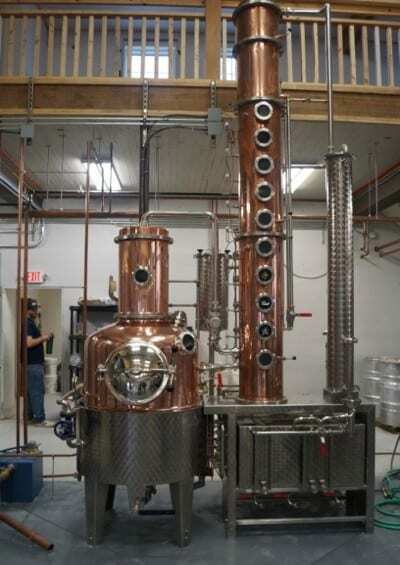 The copper pot still with a 300-liter capacity was custom made by Arnold Holstein, a world-renowned manufacturer of distilling and beer brewing equipment. From Hungary, the foursome acquired one 1,200-liter reaction tank, which kicks off the production process, and three 1,200-liter fermentation tanks. For the layman, that equates to four still runs per fermentation process — about 200 bottles or 79 gallons of rum. Their goal is to produce and sell at least 12,000 bottles of Kill Devil Rum in their first year. 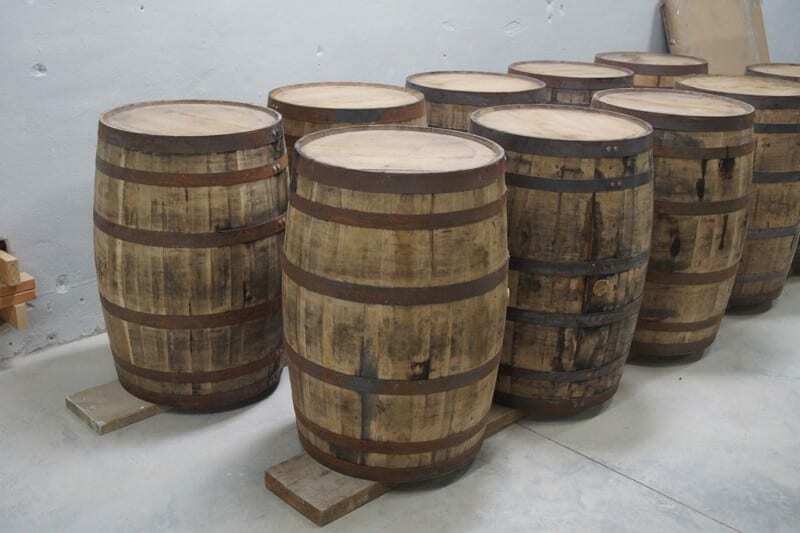 While choosing the best equipment Europe has to offer, Outer Banks Distilling also chose to buy their aging barrels (Louisville, Ky.) and bottles from U.S. producers. The molasses comes from American sugar cane producers, primarily located in Florida and Louisiana. 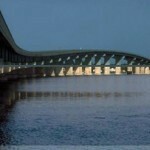 Their logo designs, T-shirt designs and production all come from the Outer Banks. Locals will be employed in all facets of the business, from tour guides to cashiers, and if they grow as expected, assistant distillers and other office staff. Drivers will be needed to ship from Manteo to the main North Carolina ABC distribution center in Raleigh. Tours will be conducted,then visitors can visit the bar to partake of small samples of the rum. The tour will include a close-up look at the distillery on the first floor, replete with a history of local rum lore, the historic building itself and the tremendous amount of work performed by the owners themselves to transform the old building into a traditional, coastal rum distillery — similar to what one might find in the Caribbean. If things break their way in the 2015 North Carolina General Assembly session, it is hoped visitors will be able to purchase one bottle of spirits each on site, versus the current rules, which would require them to buy the rum from an Outer Banks ABC store. The owners have also done their marketing due diligence. They also estimate that over 50 Outer Banks restaurants and bars had committed to sell and promote Kill Devil Rum. Considerable research went into the choice of rum as their flagship product. Legend has it that rum plays a key role in the name “Kill Devil,” where Barbados rum either named “Kill Devil” or deemed strong enough to “kill the devil” washed ashore or was imported into the area now known as Kill Devil Hills. The fact that three of the owners reside in Kill Devil Hills also played a role in branding the product. Chalk up another gesture tying the new rum to the Outer Banks. Rum infused with the flavor of locally grown pecans is on the drawing board. And a tantalizing future product — Buffalo City Whiskey — has been secured as a brand name and will pay homage to the renowned bootlegging past of mainland Dare County, if indeed that production is really just in the past. 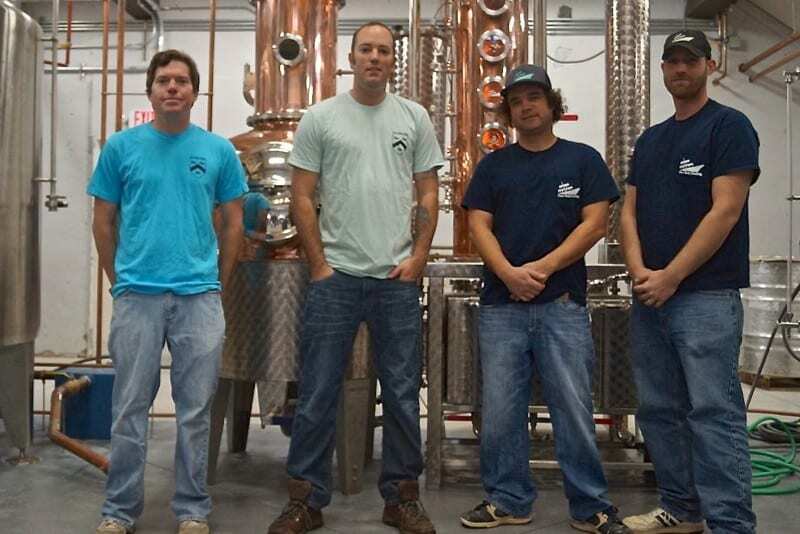 To place a cherry on top of the already tempting sundae, Outer Banks Distillery hopes to increase tourism to the entire Outer Banks, but mainly to downtown Manteo. If one is hardy enough and has a designated driver, the Manteo combo of a distillery and the Full Moon microbrewery packs a powerful one-two punch for any aficionado of craft brews and spirits, especially since we expect Manteo’s restaurants to fully stock Outer Banks Distilling products. The target retail price of the rum is $21 to $25, and it is almost assured it will be available locally at Dare County ABC stores. Luckily for visitors to the distillery, there is an ABC store less than five minutes away.